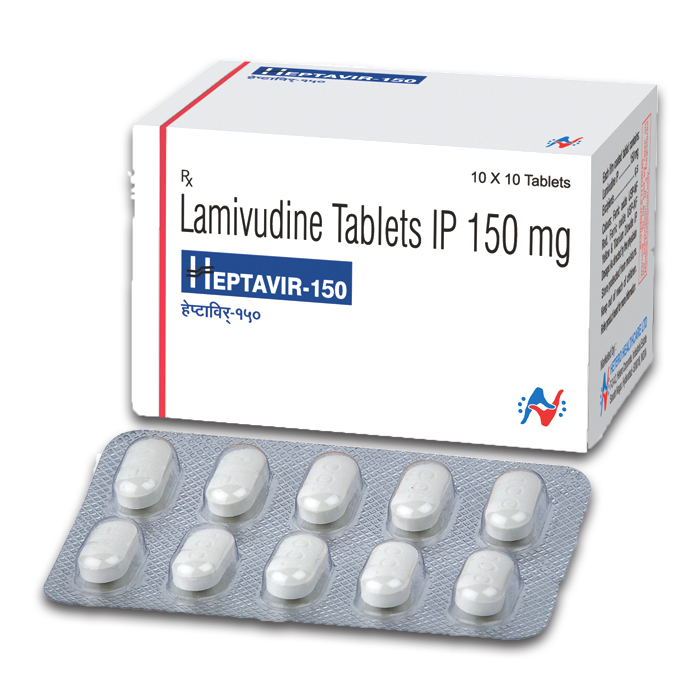 Heptavir- 150 contains Lamivudine 150 mg tablets. Heptavir-150 ensures sustained suppression of HBV and delays disease progression. Heptavir 150 mg Tablet is used in the treatment of HIV infection and chronic hepatitis B virus (HBV) infection.